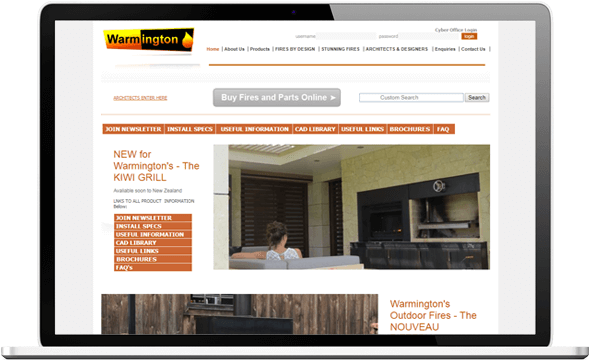 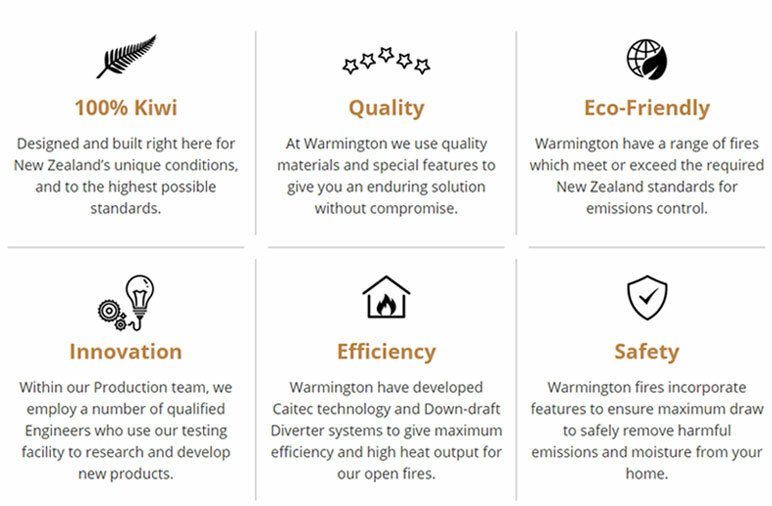 Warmington Fires have been producing an extensive range of quality wood and gas fires designed and built in New Zealand for over 50 years. 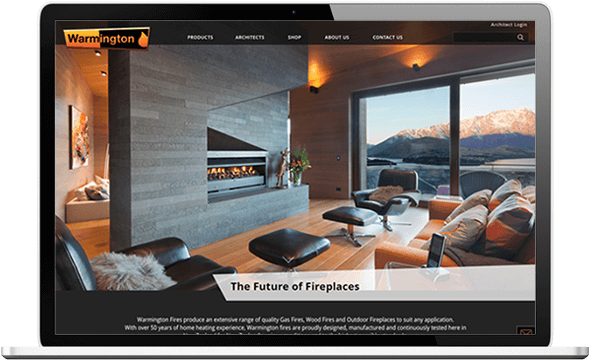 They produce fires that are innovative, impeccable quality and 100% Kiwi and they were looking for a website to match. 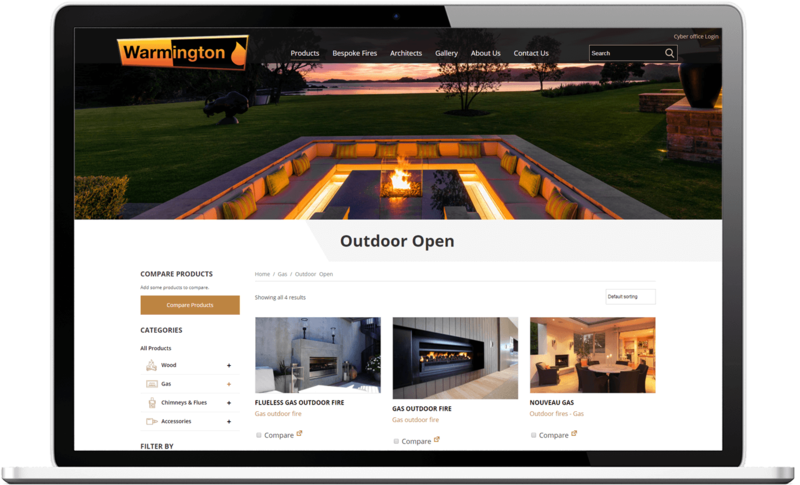 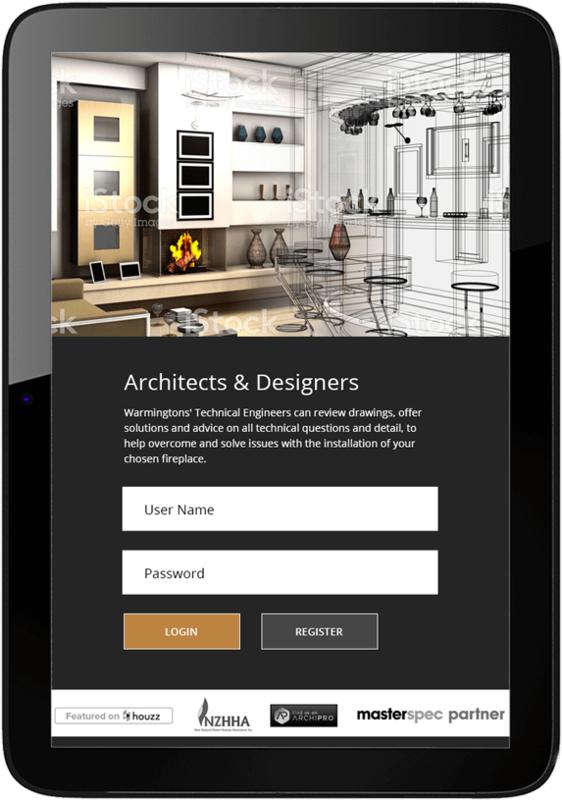 The result is a website full of functionality that shows off the beauty of their products.